The construction fencing is going up now around Carolina Square! Carolina Square (formerly University Square) is the name of the $120 million mixed-use project located at 123 West Franklin Street in downtown Chapel Hill. The site is being prepared and construction fencing is going up now, followed by abatement and then demolition of the current buildings. These two processes will begin this month and last approximately 5 months; followed by construction to begin in the late fall. The completion of the development is expected in the summer of 2017. The abatement and demolition is being done by Brasfield & Gorrie. If you have questions regarding this process, please contact Dan Coith at DCoith@brasfieldgorrie.com or 919-877-5971. Carolina Square will include approximately 246 apartment units, 159,000 square feet of office space, and 42,000 square feet of retail space. 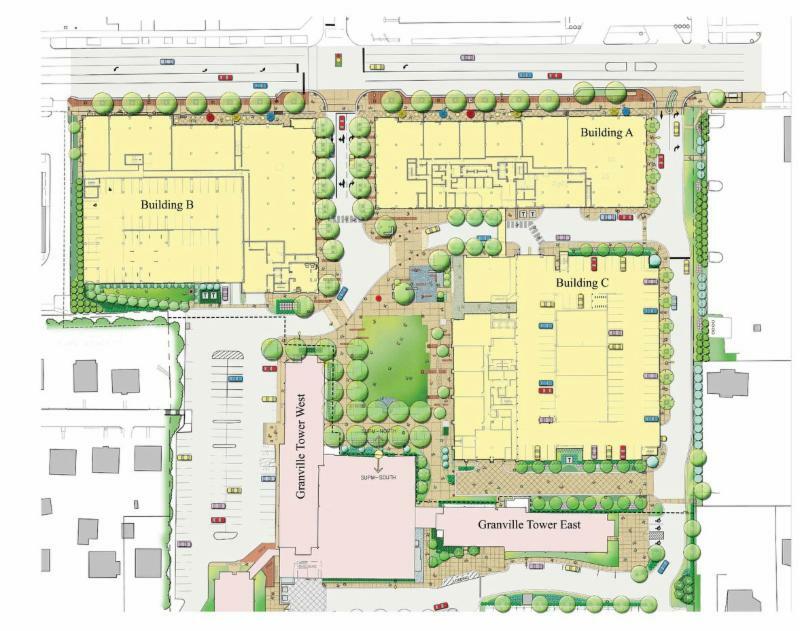 The project will have almost one acre of landscaped green space and a parking deck with 880 spaces. Chapel Hill Foundation Real Estate Holdings, University of North Carolina's real estate arm, owns the property. Cousins Properties and Northwood Ravin are developing Carolina Square. 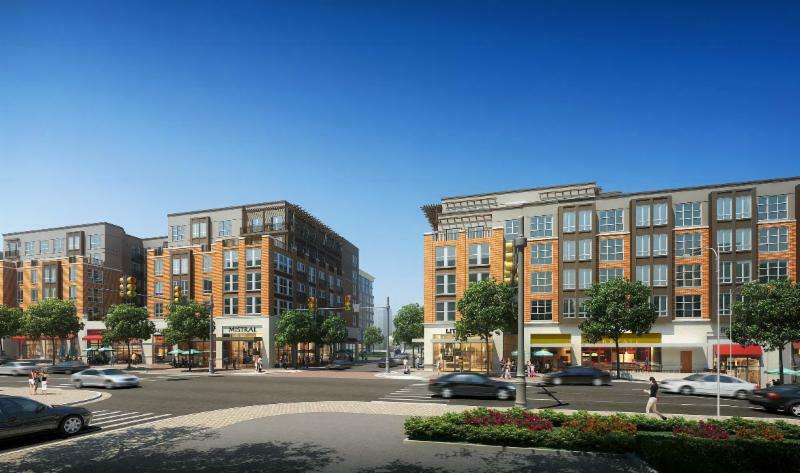 Northwood Ravin will oversee the development, construction and property management of the entire development, while Cousins Properties will oversee commercial leasing. According to Cousins Properties, commercial pre-leasing activity for Carolina Square has been strong, with the University of North Carolina signing a 62,000 square foot office lease for their Carolina Population Center (CPC) and School of Public Health, Biostatistics and Epidemiology groups. If you have questions please contact Meg McGurk at meg@downtownchapelhill.com or 919-967-9440.